The center, founded by French sisters in 1957, welcomes and cares for 50 elderly people, whether Muslims or Christians, from Jerusalem and the West Bank. They are cared for by a medical specialists and various assistants. Apart from the sisters, foreign volunteers help out and gain job experience. Today was a wonderful celebration for our Patron Saint George with Archimandrite Fr. Jack-Nobel, our Taybeh parish priest of St. George Great Martyr Church of the Greek Melkite Catholic Patriarchate celebrating the feast of St. George in our village with His Excellency the new General Patriarchal Vicar in Jerusalem, Archbishop Yasser Ayyash and many members of the Greek Catholic community who traveled from various locations in the Holy Land to attend today’s beautiful liturgy with over ten priests including our own local priests, Fr. Daoud and Fr. Johnny with the entire Taybeh community. Jack Rabah with his glorious voice continued the annual tradition to chant in Arabic and Greek. Truly it felt like heaven on earth with the most amazing chanting. The courage of St. George to stand up against the Emperor actually reminds me of the very few but brave Israeli soldiers who love their country but refuse to serve in the Occupied Palestinian Territories. Kairos Palestine, April 26, 2018 – We are a collection of Palestinian groups and civil society organizations. We address our call to the Palestinian Authority, all Palestinian leaders, Israel, the American administration, the Arab states, the international community, and to all those of good will who support us in seeking our freedom and independence. We issue a call of peace and love, a strong call that stems from the strength of our belief in God, his righteousness and his love for all mankind, at a time when we see that the potential to achieve our cause, i.e. our demand for freedom and independence, is diminishing. The American administration has disregarded our history and our rights in Jerusalem, our city of our prayer and faith, and the capital of our state. Israel is determined to maintain its military occupation over us, particularly in the siege imposed on Gaza, and is supported by the American administration which says that it will present “the deal of the century” to us. 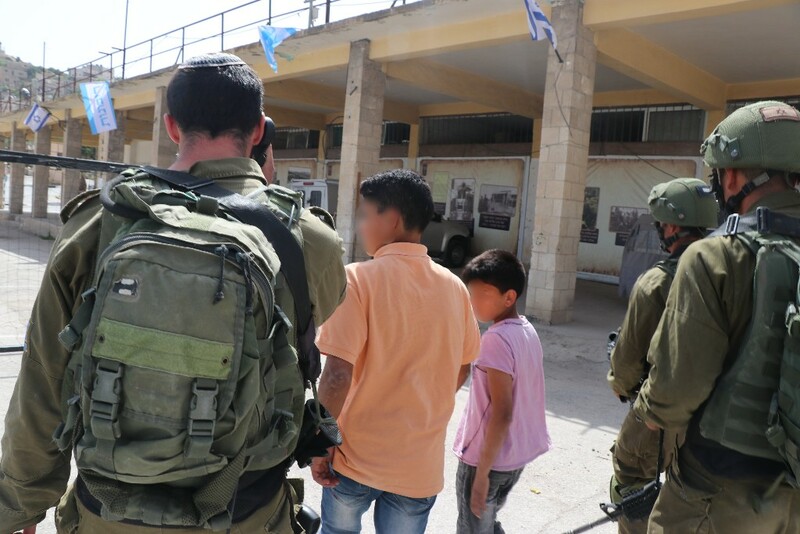 Donate to Support Sabeel Jerusalem! Neither is his Jerusalem home. As Issa says of Israel’s actions to displace Palestinians like him from the city, “Jerusalem is like a dove. It belongs to no one.” In his chest, a dove flaps its wings. Presented with the tools for resistance, Issa wraps himself around the dove, that spiritual center that compels a just peace. Together, we stand in solidarity with Palestinian people. We honor the sabeel, the source. And we stake our claim in the truth that, amid corporate and military claims otherwise, the doves are simply not for sale. After the Syria Bombing, did you have that pit-of-the-stomach feeling that you had been deceived about a military strike? I offer here a suggestion to clarify that feeling. It will not cure it, but clarity does have a way of easing the pain. Accept the Syria bombing as a Wag the Dog deceit, a pretense to deliver a largely harmless distraction for an ulterior motive, as in the manner of a Roman emperor staging a stadium show for the masses. 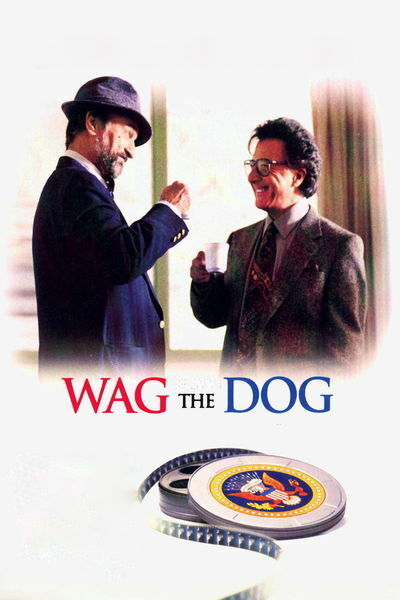 Media reports used the 1998 movie, Wag the Dog as shorthand for The Syria Bombing. In the film, Dustin Hoffman plays a movie director hired to create television news casts to distract and deceive the American public. Robert De Niro is the spin doctor who hires him. Congratulations Israel on your 70th Independence Day. Congratulations Israel on your 70th Independence Day. Surely you should be proud of your achievements. 1. You established your state on land that belongs to the Palestinians. You were not satisfied to share with them their land, so you had to evict them to have your own Jewish state. You did that by resorting to brutal force, and in some cases massacres that remain a black spot in your history. 2. For the first eighteen years, you imposed strict military rule in the country which controlled every aspect of the lives of the original owners of the land who managed to stay in the newly established state. 4. Moreover, by some absurd law, this Palestinian population ended up being “present absent” meaning that they were absent as far as their right to claim their homes and property, but were present for paying taxes to the newly established State. April 24, 2018 – Palestinians in Gaza have the right to nonviolently protest without being shot with live ammunition. They have the right to travel to work, to seek medical care, to study, and to visit family. They have the right to drink clean water. They have the right to import and export.